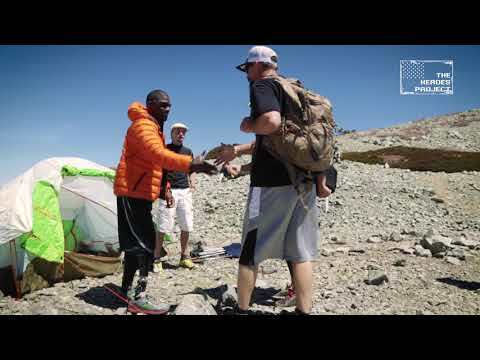 The Heroes Project makes the impossible a reality by empowering our injured community through physical and emotional training, allowing them to explore the farthest reaches of themselves and the world they live in. These expeditions challenge the severely wounded to redefine their personal limits post injury. The Heroes Project inspires our injured men and women to find purpose, both physically and mentally, and ignites others to do the same. Team SoCalHiker will be climbing Mount Baldy as part of the Climb for Heroes on May 19th 2019. Want to hike up Baldy and support THP? Join our team! If you can't make the hike, please consider supporting The Heroes Project by making a donation. And please follow The Heroes Project @theheroesproject on Instagram and check out their website at www.theheroesproject.org.